Robbins List - New Haven Events, Fundraisers & Deals - Wicked Divas with the New Haven Symphony Orchestra – and Date Night Dinners! Check it all out! 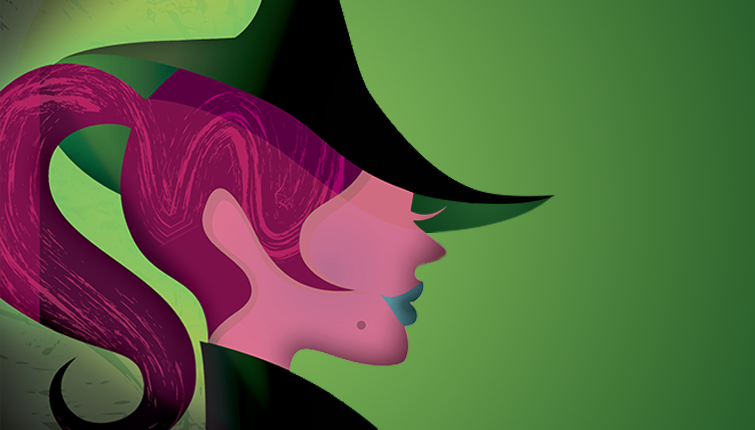 Wicked Divas with the New Haven Symphony Orchestra – and Date Night Dinners! Check it all out! Broadway’s biggest divas sing musical theatre showstoppers with the full New Haven Symphony Orchestra, including music from Rent, Wicked, Les Miserables, Phantom of the Opera, Chicago, Funny Girland more. Perfect for Valentine’s Day! Please join the NHSO for a special Valentine’s Day Symphony Supper at Barracuda Bistro & Bar! Proceeds from this event to benefit the New Haven Pride Center. 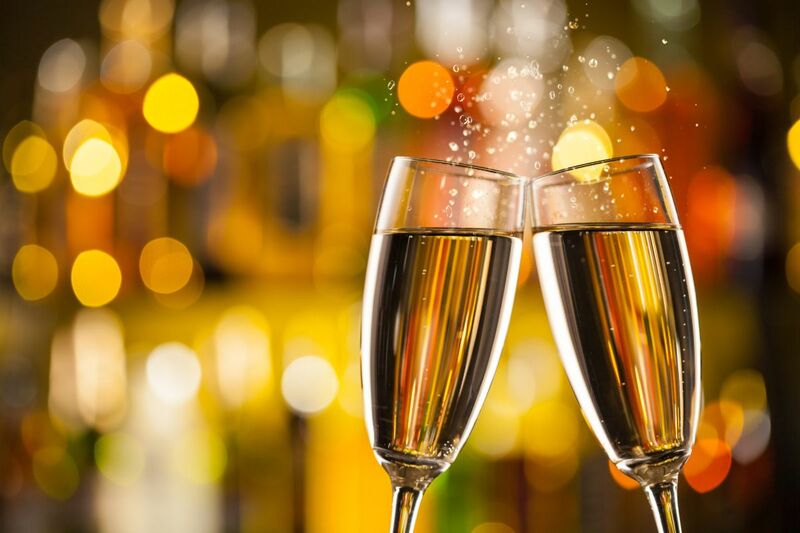 The $55 per person prix fixe menu includes 4 courses and a complimentary glass of champagne. The Hamden Pops Sponsor is The Whitney Center. The Shelton Pops Series Sponsor is R.D. Scinto. The Classics Series media sponsor is the New Haven Register. The Hamden Pops Media Sponsor is WQUN. The Wicked Divas media sponsor is the New Haven Pride Center. KidTix and Blue Star Tickets are sponsored by Frontier Communications. Symphony Suppers are sponsored by Guilford Savings Bank.